This was bought form a collector that bought it from the Czech Republic. You are unlikely to see another as this is the only one I have had. The seller told me it was found in unused condition. 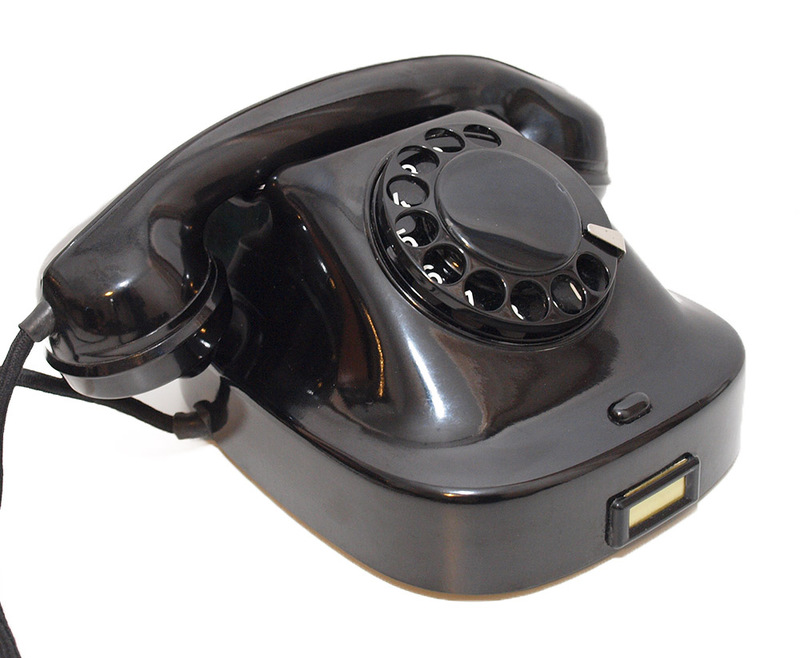 It is a nice little telephone and has been cleaned polished and converted for perfect modern use. 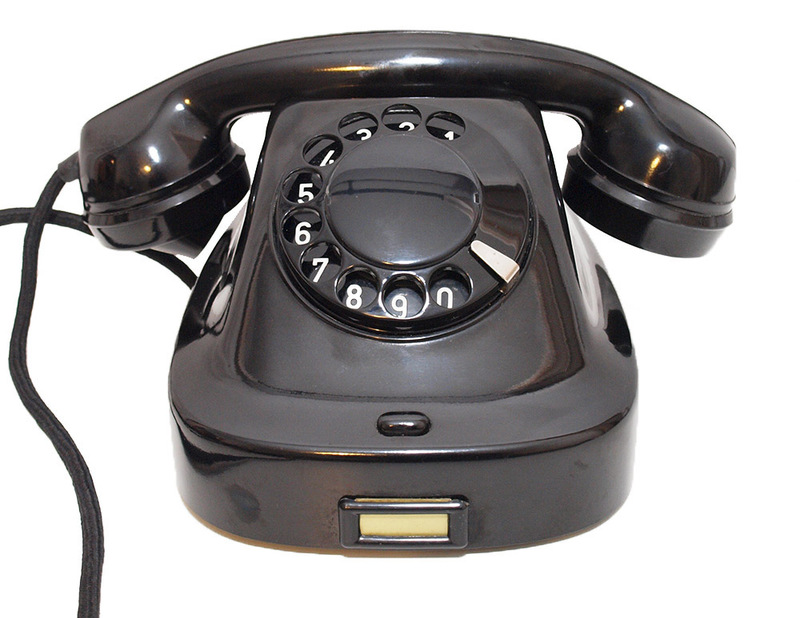 The handset cord is original but a little bent etc. I can fit a Brown braided reproduction hand plaited GPO cord for an extra £20 if preferred. 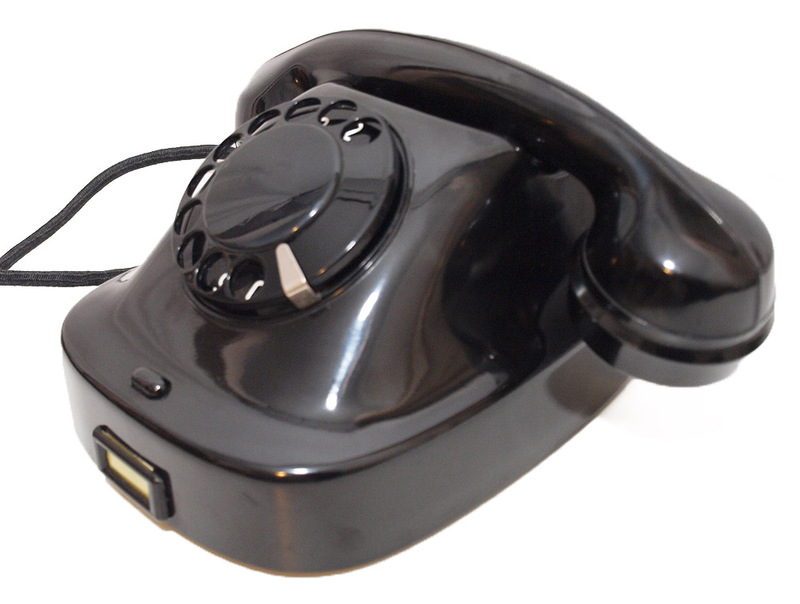 This is very inexpensive for a genuine Bakelite telephone. No dial label can be fitted. Brown braided handset cord for 200/300 series telephone.